Litigation among businesses and individuals regarding business transactions and collections, and probate law. 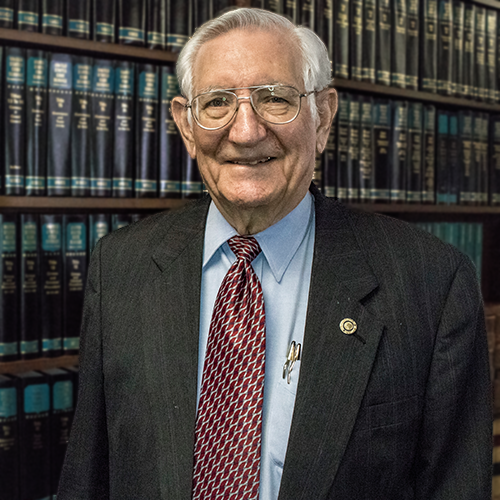 Admitted to the State Bar of Texas in 1958. Admitted Southern and Western Districts of the Federal Courts.Board Certified, Civil Trial Law, Texas Board of Legal Specialization. Life Fellow of Texas Bar Foundation. Member of Texas Association of Defense Counsel, Inc. and Texas Association of Bank Counsel. Read Robert's Biography and learn more about his background.